The EEG in humans was first demonstrated by Hans Berger in the 1920s. His initial speculation that EEG could give us insight into physiological and cognitive processes has been validated in a variety of situations ranging from sleep to wakefulness as well as physiological concomitants of a variety of cognitive events. 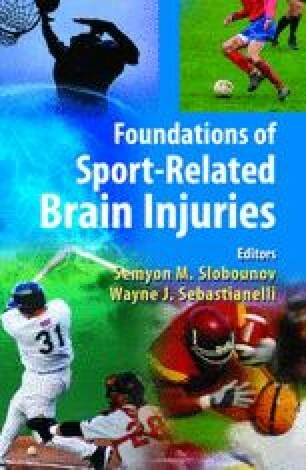 The current chapter will review basic EEG processes and present the background for understanding its usefulness in identification of changes related to motor processes in general and brain trauma, in specific.